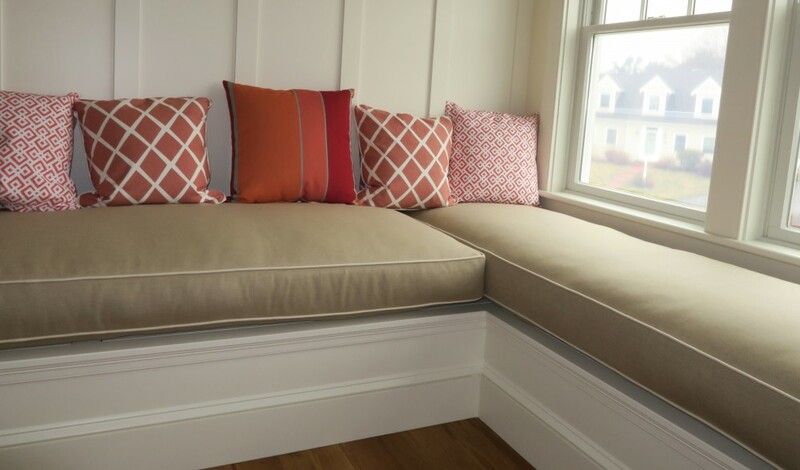 This entry was posted in General Upholstery, Local Cape Cod, Upholstery Tales and tagged blog, Cape Cod, Cape Cod Upholstery Shop, interior design, Joe Gramm, upholsterer, upholstery by Joe Gramm. Bookmark the permalink. I put your story of becoming a upholster on my blog. I loved it.